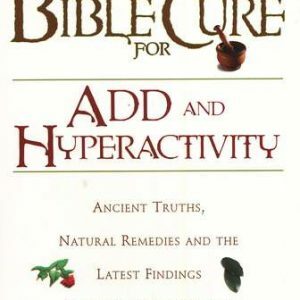 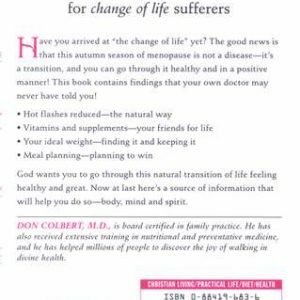 Even though you may have never fasted in your life, something caused you to pick up this book. 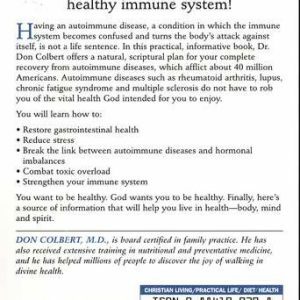 Something in you is drawing you to the idea of fasting and detoxifying your body of the toxins you face in today’s world. 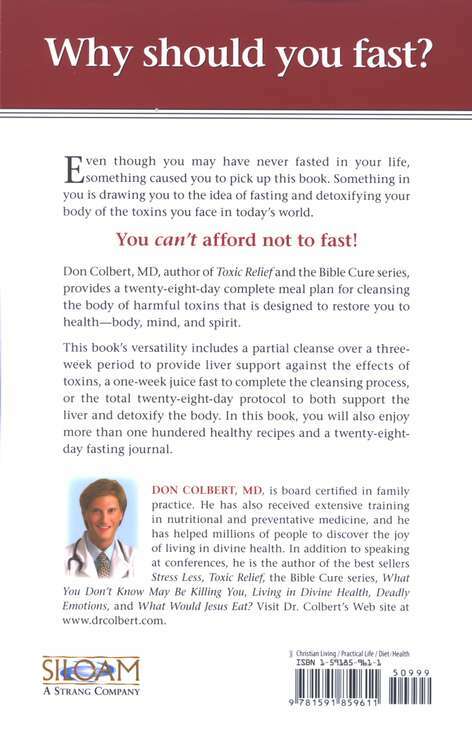 You can’t afford not to fast! 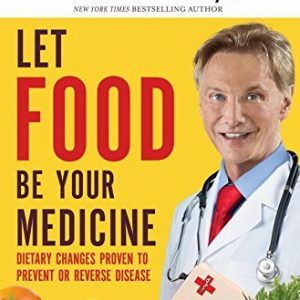 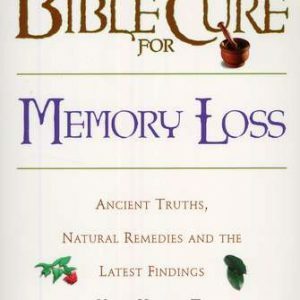 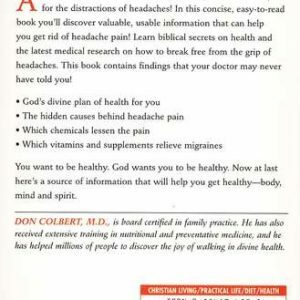 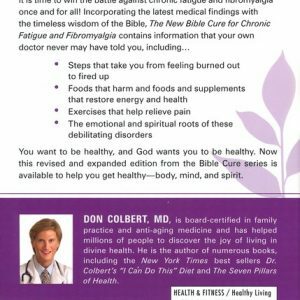 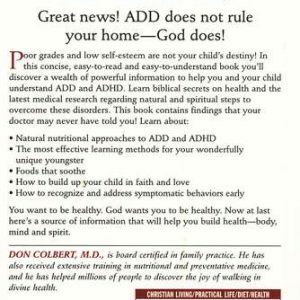 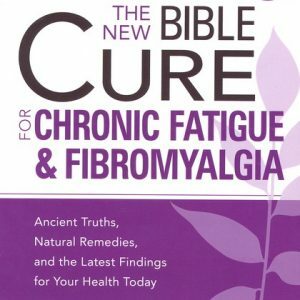 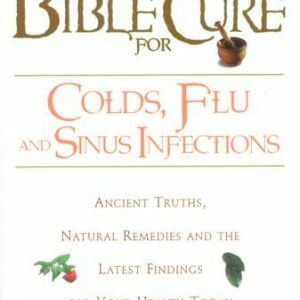 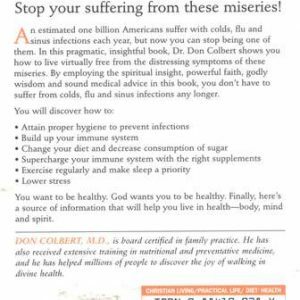 Don Colbert, MD, author of Toxic Relief and the Bible Cure series, provides a twenty-eight-day complete meal plan for cleansing the body of harmful toxins that is designed to restore you to health body, mind, and spirit. 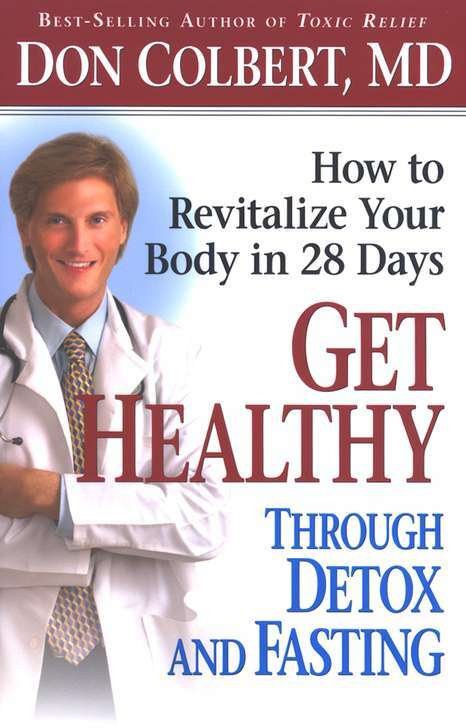 This book’s versatility includes a partial cleanse over a three-week period to provide liver support against the effects of toxins, a one-week juice fast to complete the cleansing process, or the total twenty-eight-day protocol to both support the liver and detoxify the body. 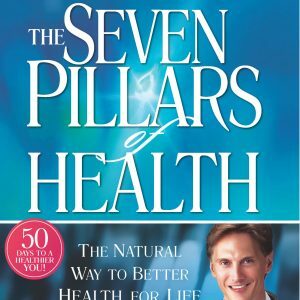 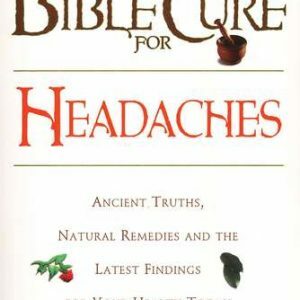 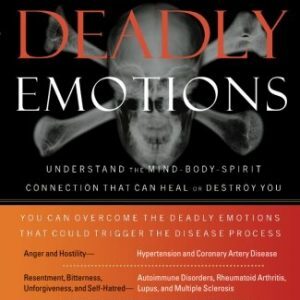 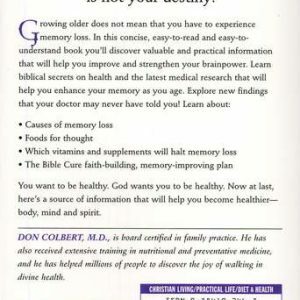 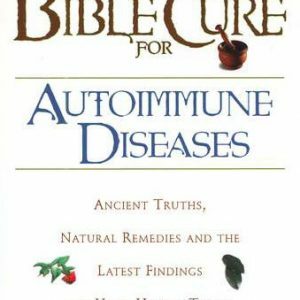 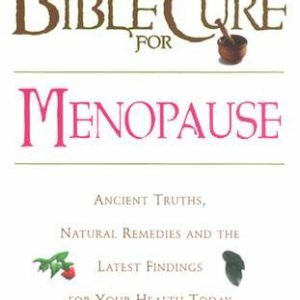 In this book, you will also enjoy more than one hundred healthy recipes and a twenty-eight day fasting journal.